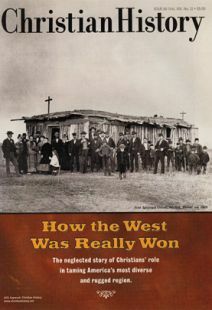 Resources to learn more about Christianity in the American west. It’s a shame about Rome, but wait—there’s more! What a fifth-century critic might have said.